Acne is the most common skin disorder. Nearly 85% of all people have acne at some point in their lives, most often on the face, chest and back. 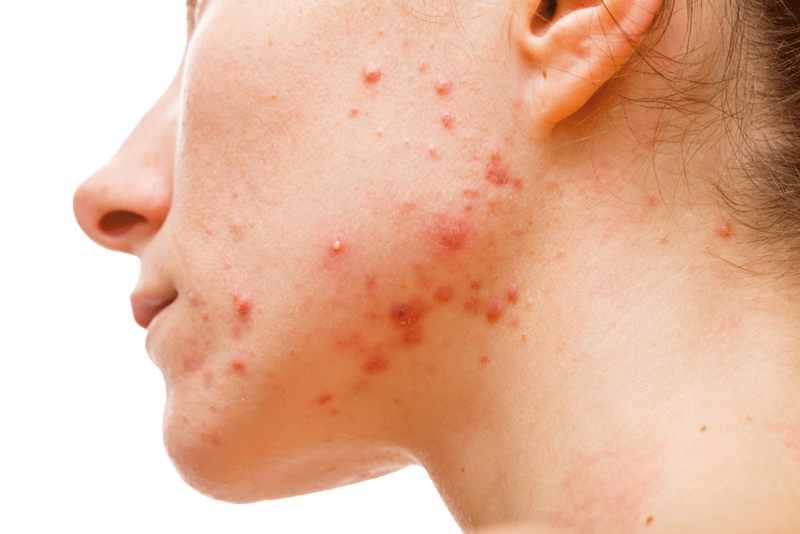 Acne bacteria grow and multiply deep within skin pores, away from skin surface, resulting in acne breakout on the skin. BiO-LiFE Clearance 200mg is formulated with clinically proven active ingredient Lactoferrin, a protein derived from milk to help eliminate acne bacteria. This clinically and dermatologically proven active ingredient PRAVENTIN™ mixed with low-sugar all natural blackcurrant juice powder deliver a nutritious and healthy drink for people who suffer from Acne prone skin. What is PRAVENTIN™? - A natural bioactive protein complex from the Netherlands designed specifically for the reduction of blemishes and redness associated with a poor complexion. 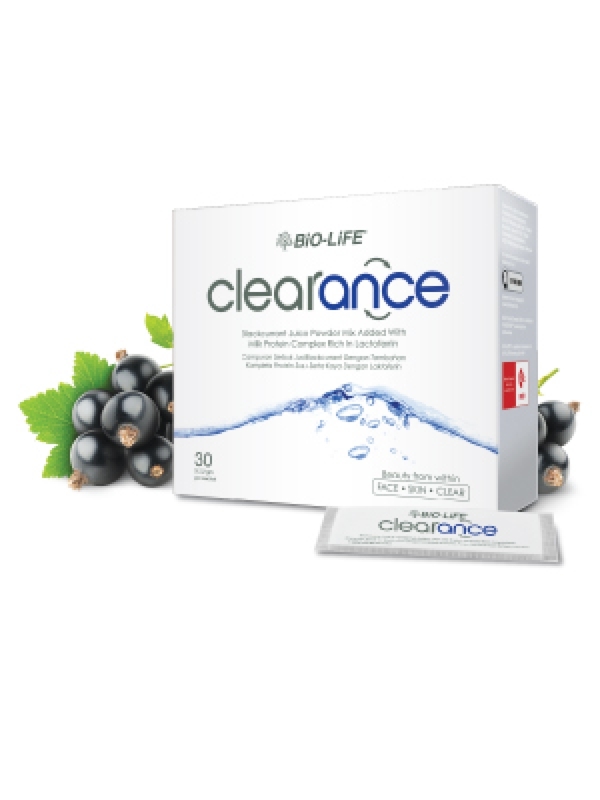 BiO-LiFE Clearance 200mg is a non-steroid, all natural solution to acne suffers. Its mode of action works by limiting the growth of acne bacteria, reducing the redness associated with acne blemishes and repair damaged skin cells. It combats acne through 3 simple mode: antimicrobial, anti-inflammatory and antioxidant.